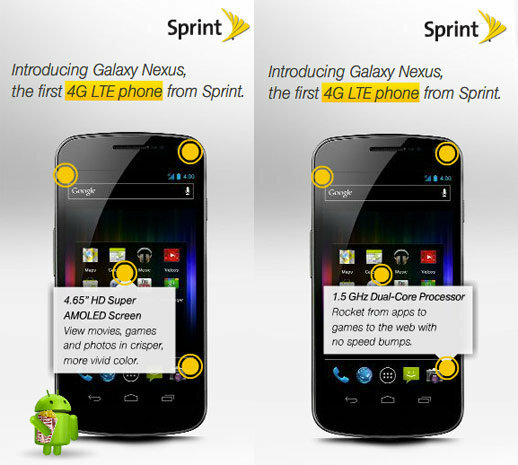 Sprint is getting a LTE Galaxy Nexus??? WTH??? 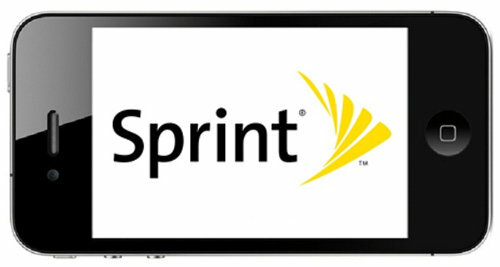 Engadget reveals that a Sprint ad has shown up on the CNET website pushing a LTE Galaxy Nexus. Wow. Now I'm excited. That was not expected. 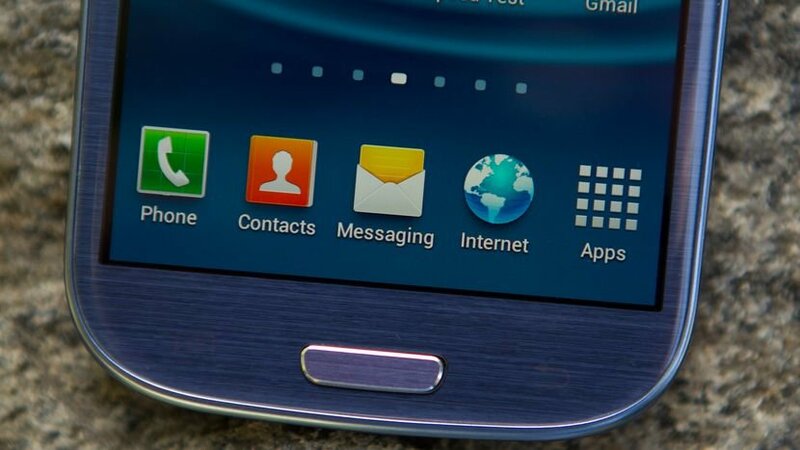 And also, it says it has a 1.5GHz dual core processor, beefier than the GSM and Verizon model with 1.2GHz dual core. This seems too good to be true. Of course, we want some details! When is it going on sale? 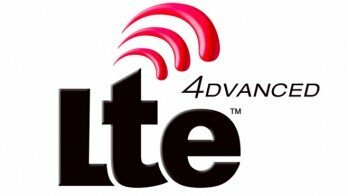 What frequencies of LTE will it support? Is it not coming out until summer, like previously announced? 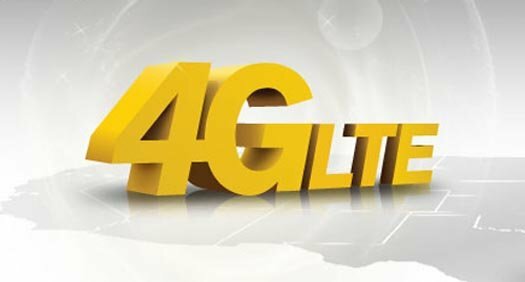 Is the LTE part a typo? Details, Dan! 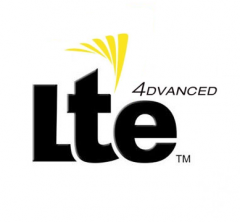 Sprint Galaxy Nexus FCC Testing Docs appear...no 800 LTE support! 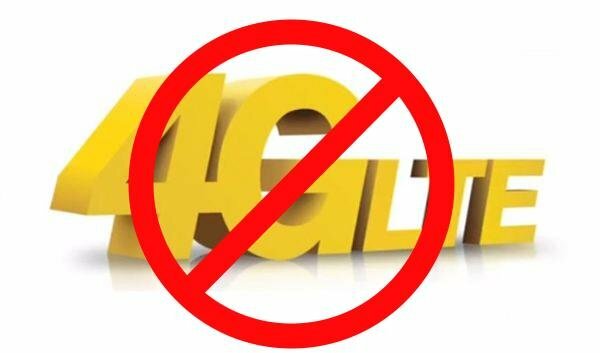 by Robert Herron Sprint 4G Rollout Updates Thursday, March 15, 2012 - 3:51 PM MDT BREAKING NEWS! 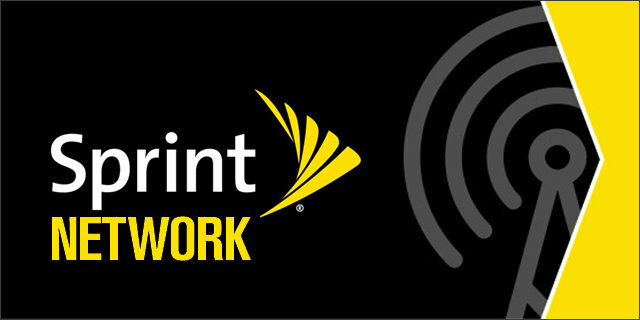 Sprint's Galaxy Nexus has now cleared the FCC with approval. It will support CDMA/EVDO on 800 SMR, 850 Cellular and 1900 PCS frequencies. 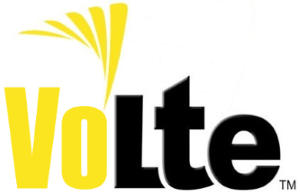 It will support LTE on PCS 1900 only. That's right. 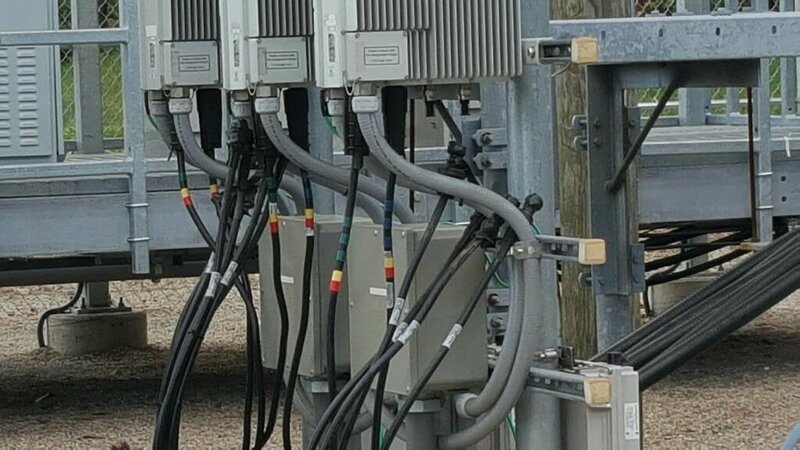 It will not support LTE at 800MHz SMR frequencies. The CDMA support on 800MHz includes 1xAdvanced and EVDO 3G. 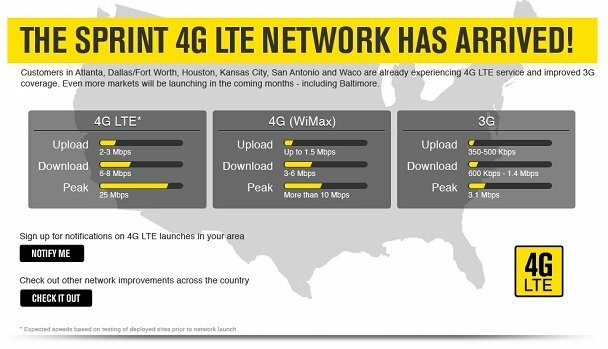 Although, Sprint does not have any current plans to deploy 3G EVDO in 800 SMR bands. 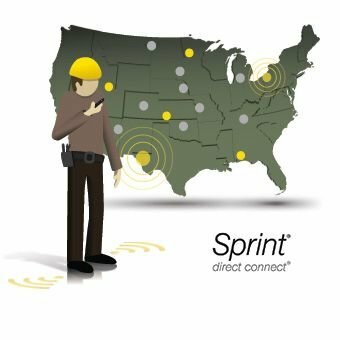 Sprint Direct Connect...there's an app for that!